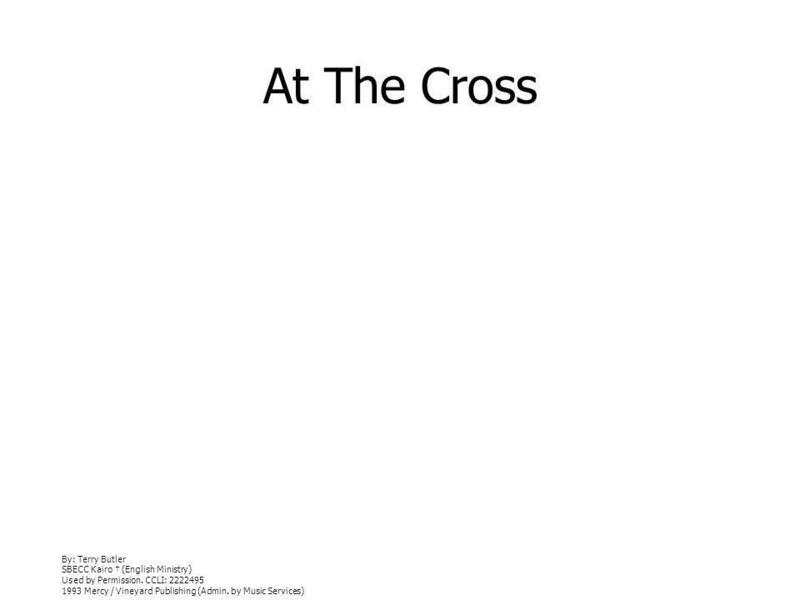 Download ppt "At The Cross By: Terry Butler SBECC Kairo (English Ministry) Used by Permission. CCLI: 2222495 1993 Mercy / Vineyard Publishing (Admin. by Music Services)"
We Fall Down By: Chris Tomlin SBECC Kairo (English Ministry) Used by permission CCLI: worshiptogether.com songs (Admin. by EMI Christian Music. 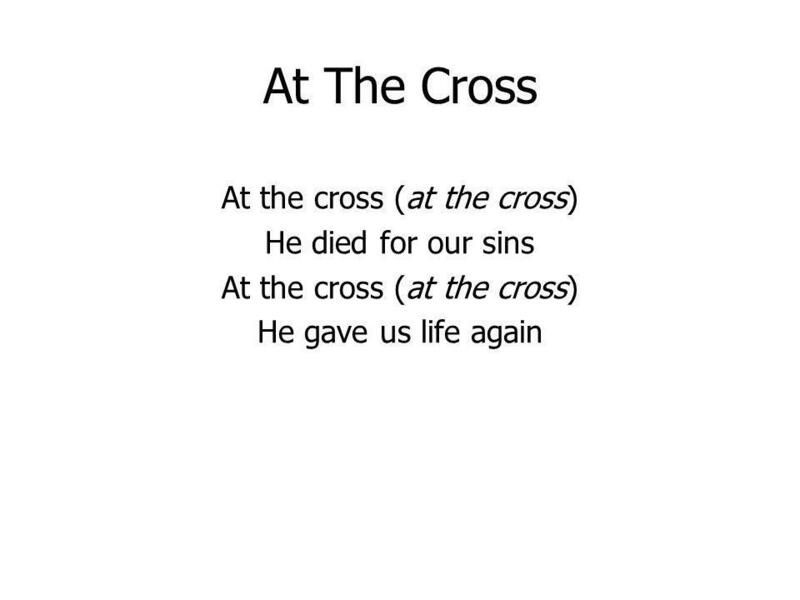 Thats Why We Praise Him He came to live, He came to live, Live a perfect life. He came to be the Living Word, Our light. Tommy Walker. We Are Hungry By: Brad Kilman SBECC Youth Group Used by Permission. CCLI: Brad Kilman Publishing (Admin. by The Loving Company)|(Admin. by. As We See Your Face / Jesus Draw Me Close By: Dave Bilbrough / Rick Founds SBECC Kairo (English Ministry) Used by Permission. CCLI: Thankyou. Freedom We Know By: Joel Houston / Marty Sampson / Matthew Tennikoff SBECC Kairo (English Ministry) Used By Permission. CCLI: Hillsong Publishing. King Jesus Is All Traditional. Arr. by: C. Barny Robertson SBECC Kairo (English Ministry) Used By Permission. CCLI: Doulos Publishing (Maranatha! Once Again. Jesus Christ, I think upon Your sacrifice; You became nothing, Poured out to death. Send Your Rain Kelly Carpenter Send Your rain, oh Lord Send Your rain to Your people. Everything He said in His word, He will do it for you. Every prophecy He gave, Every promise He made, He will do it for you. Everything He said in His. And Can It Be Words by: Charles Wesley; Music by: Thomas Campbell SASB #283. Why Have You Chosen Me. 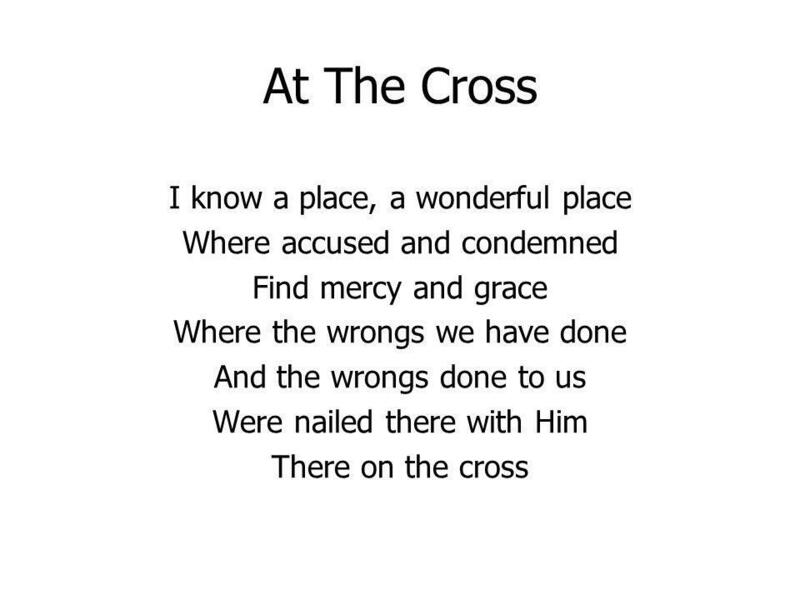 For All You’ve Done Words and Music by Reuben Morgan © Copyright 2004 Hillsong Publishing (admin. in U.S. & Canada by Integrity’s Hosanna! Music) (c/o.